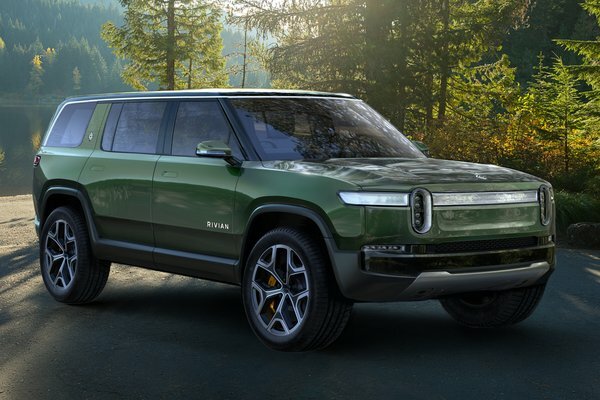 Rivian, an electric vehicle manufacturer, unveiled its highly anticipated Electric Adventure Vehicles(TM) - the R1T, an all-electric pickup and the R1S, an all-electric SUV - at events surrounding the LA Auto Show this week. The R1T(TM), a 5-passenger pickup truck, debuted at the Griffith Observatory in Los Angeles on Nov. 26, and the R1S(TM), a 7-passenger SUV, was revealed at the automaker's press conference at Automobility on Nov. 27. With up to 400+ miles in electric...Read.